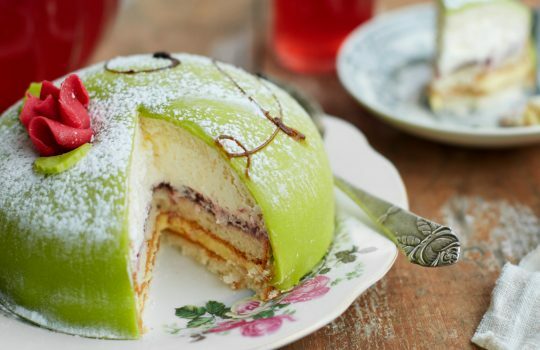 According to Swedish Board of Agriculture the average Swede consumes a whopping 16 kilograms of sweet treats a year. No mean feat but hardly surprising once you discover all the delicious types of candy and sweets made in Sweden. 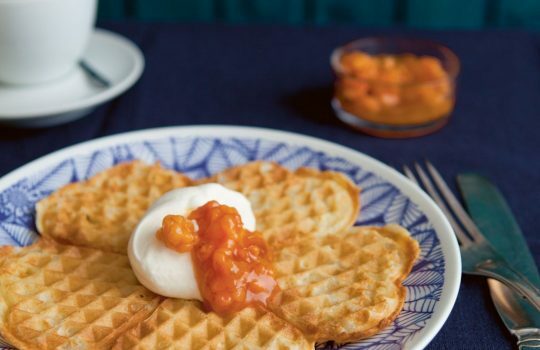 The people of Sweden are renowned for having a sweet tooth. 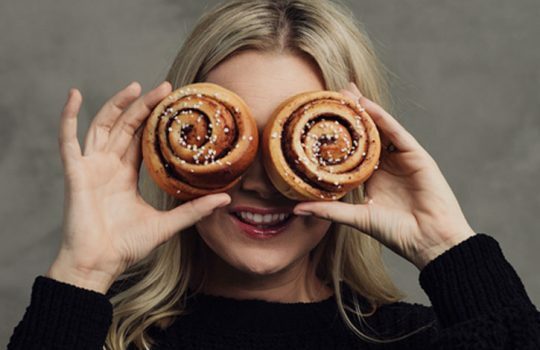 According to a recent study by the Swedish National Food Agency, Livsmedelsverket, 15 % of the calories consumed by the average Swede come from candy, fizzy drinks, pastries and snacks, with candy best-sellers including all kinds of salty liquorice, foam and jelly sweets from Bubs, Malaco and Kolsvart, as well as chocolate and toffee treats by the likes of Kolafabriken and Cloetta. 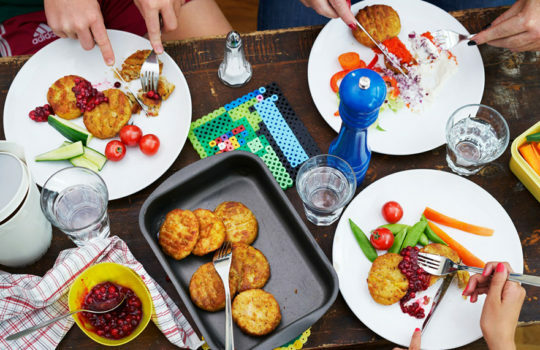 However, Swedes are also a notoriously wholesome bunch and, in recent years, their interest in healthy eating has grown more than ever. 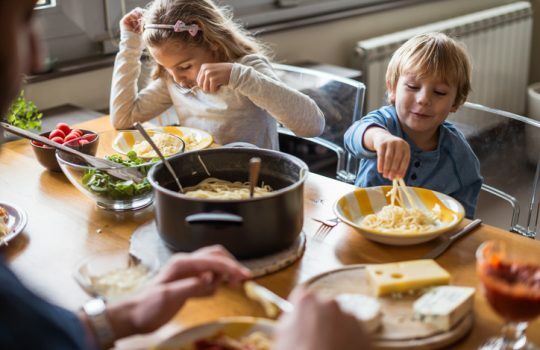 This has been confirmed by the results of a study by Norwegian Orkla Foods which found that Swedes – even more so than their Danish, Norwegian and Finnish neighbours – have changed their eating habits and eat more healthily now than they used to. 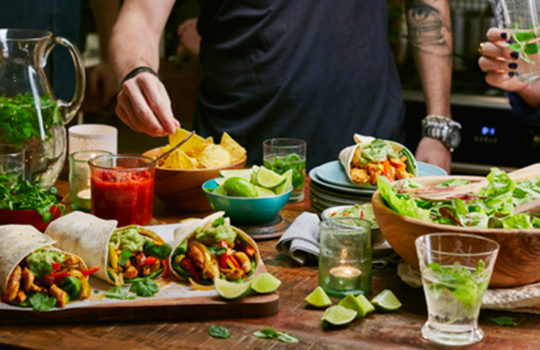 It therefore follows that innovative Swedish food manufacturers have been quick to adapt to the clean-eating craze by developing nutritious, healthy alternatives to sate consumer demand for treats and snacks. 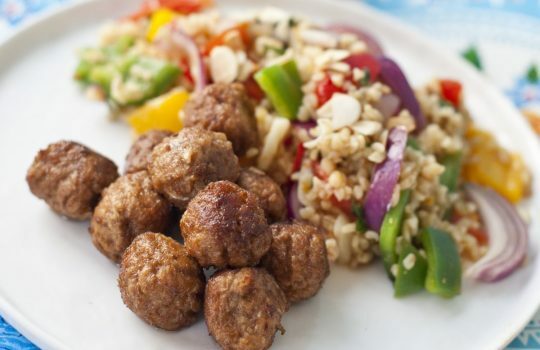 There are also plenty of gluten-free, vegan and organic alternatives on offer. 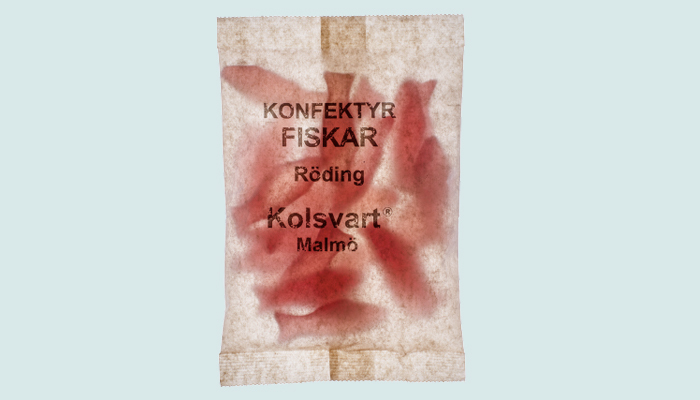 A Swede seldom buys a bag of pick and mix without adding a scoop of Swedish fish to it. 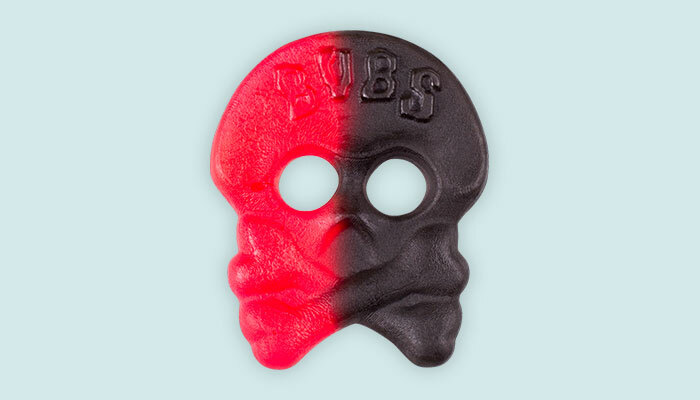 While salty liquorice may be the most popular flavour of this fish-shaped wine gum, Malmö-based confectionary producer Kolsvart (which translates as pitch black – the colour of Swedish liquorice) has taken things the next level. 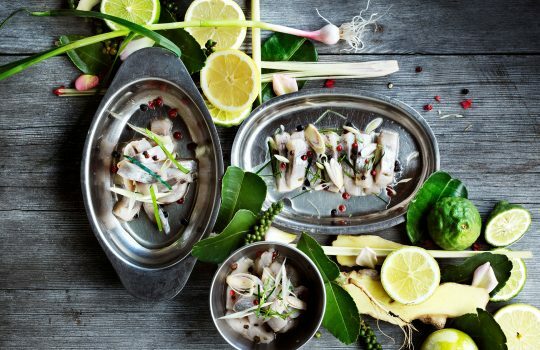 Bright-red Röding, or Char, is a gluten-free, raspberry-flavoured fish with no additives or artificial colourings. And the taste of tart, fresh raspberry just happens to be the perfect complement to pitch-black liquorice. 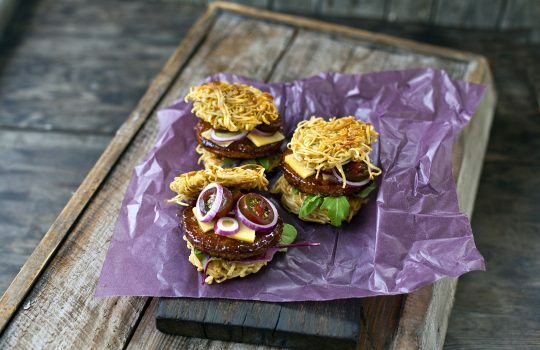 Bubs’ products are completely free from palm oils and AZO-colouring, whilst most are also free from gelatine. 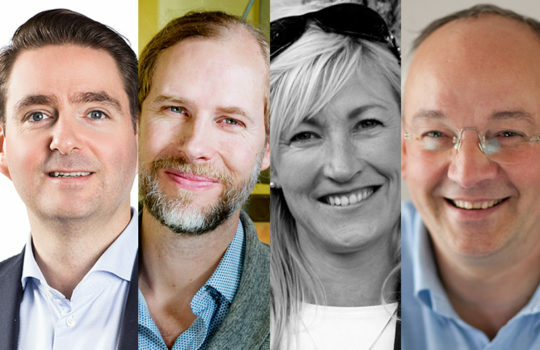 No surprise then that Swedes, who famously consume an average of around a kilo of liquorice per person and year, just can’t get enough of them. 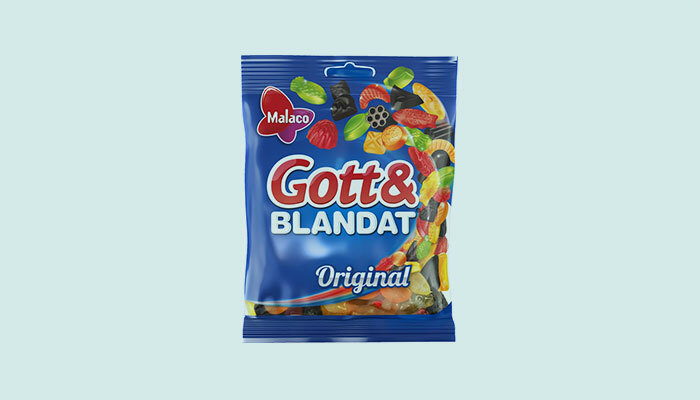 Launched back in 1979, Gott & Blandat – which translates as tasty and mixed, and refers to the fact that the contents of the bag used to vary back in the day depending on what was being produced in the factory at any given time – remains a Swedish confectionary classic. The product eventually became so popular that the contents became fixed and you can now always be sure to find the same tasty mix of delicious, colourful multi-flavoured jelly sweets in the bag. 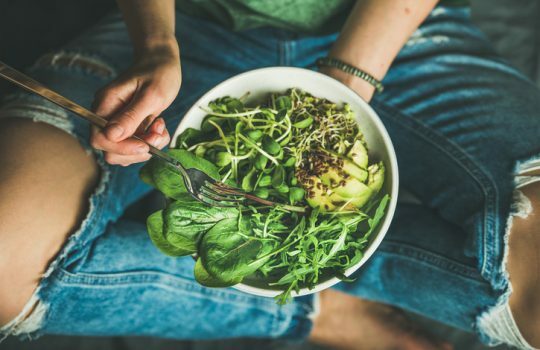 There have never been as many vegans in the world as there are today. 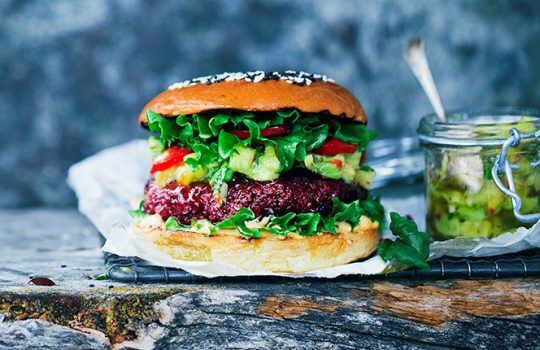 According to a study carried out by Svenska Dagbladet in 2017, 11% of Swedes identify as vegetarians, while 3% are vegans. 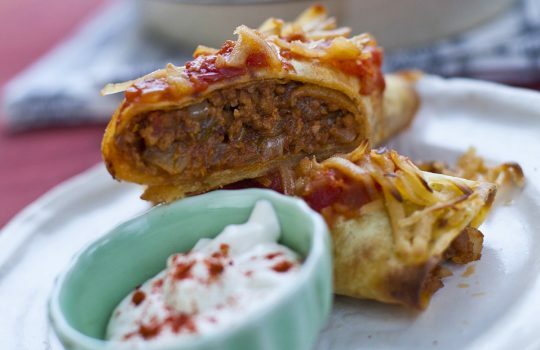 Meanwhile, in the U.S., the number of vegans has risen from just 1% to a whopping 6% in the last four years. 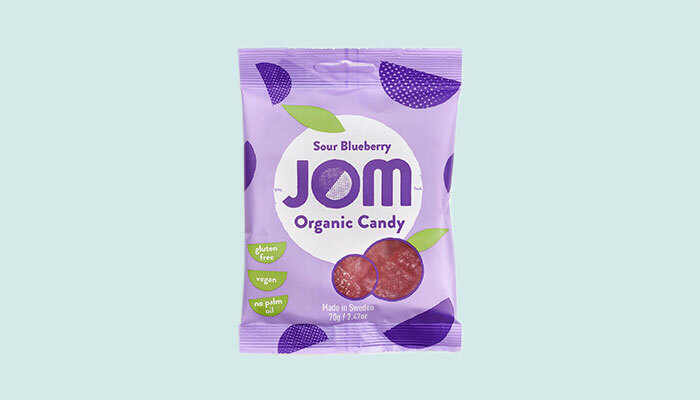 Growing numbers of vegans and vegetarians could spell bad news for candy manufacturers who make their sweets using from gelatine, but not so for Sweden’s only organic and vegan candy producer JOM. 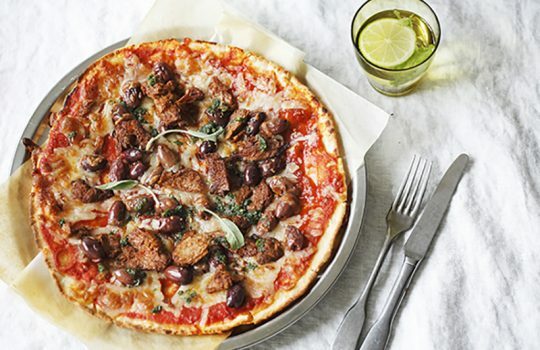 This “new vegan kid on the block” has developed a range of organic, vegan, nut-free, palm-oil-free sweets, with flavours ranging from wild raspberry to fizzy caramel and the best-selling tart and juicy sour blueberry, to the immense satisfaction of sweet-toothed veggies everywhere. 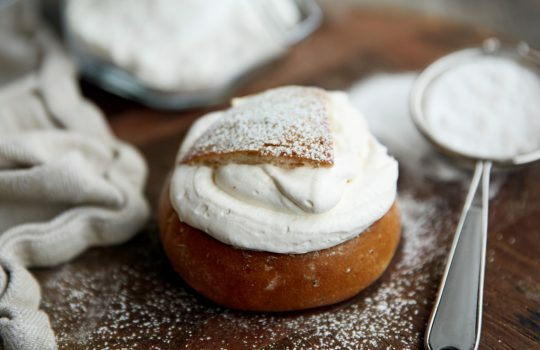 Sweden’s most popular car brand came into existence in 1953 as the result of a failed attempt by Ahlgren’s food factory in Gävle to create a Swedish marshmallow. 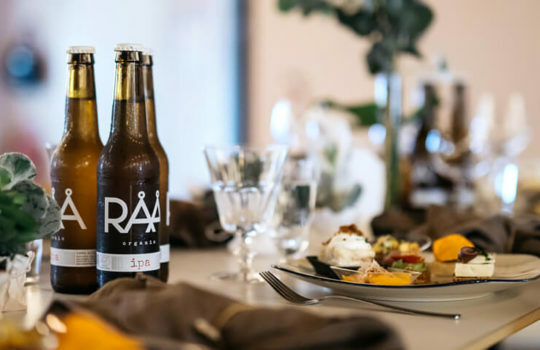 Fast-forward 65 years and Ahlgren’s cars are continuing to roll off the shelf into the mouths of revved up Swedish car enthusiasts up and down the country. 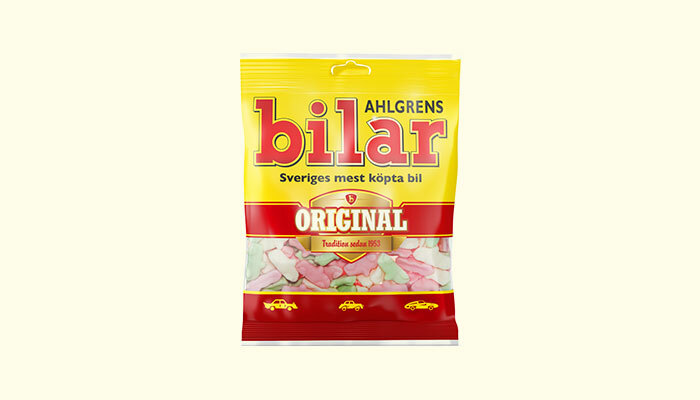 Hard candy, soft candy, jelly candy, liquorice candy and foam candy – a respectable bag of Swedish pick and mix is made up of many different components. 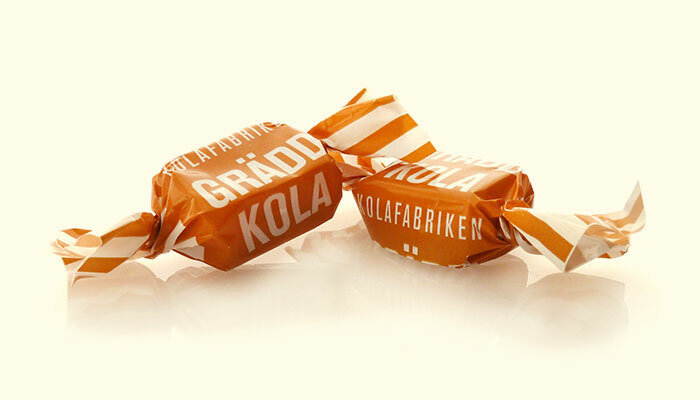 But don’t forget the wrapped candy, and one of the most popular of them all, cream toffee from Kolafabriken. Chewy, sticky, and immensely satisfying, toffee is the candy parents love to hate, especially when it ends up in all the wrong places. 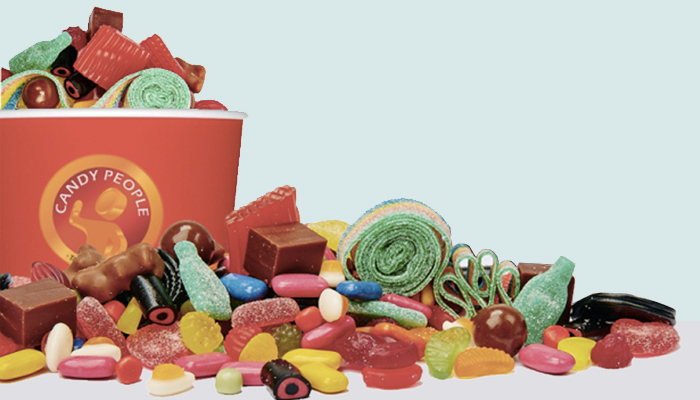 Did you know that pick and mix burst onto the scene in Sweden in the mid 1980s? 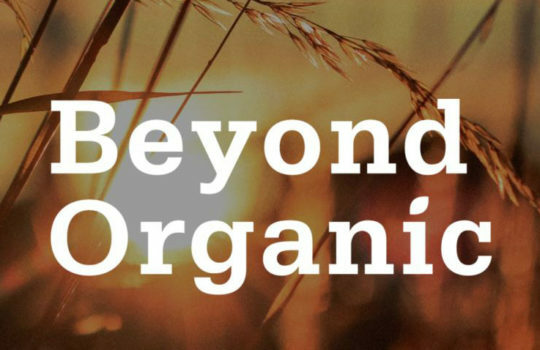 In 1985, when the Swedish National Food Agency decreed that supermarkets could let consumers pick their own selection of candy from the stands, little did it know that this would lead to a massive boom in nation-wide candy sales. 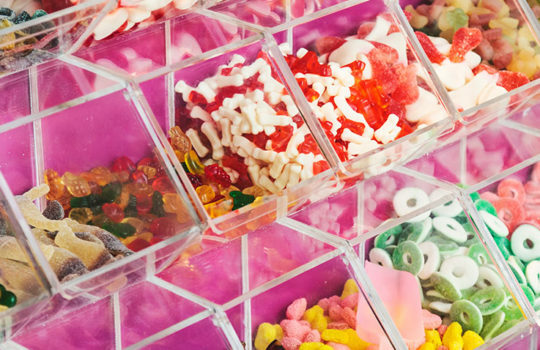 Established in 1982, Candypeople was quick to specialise in this fast-growing segment, making it one of the leaders in the quintessentially Swedish pick and mix market of today. 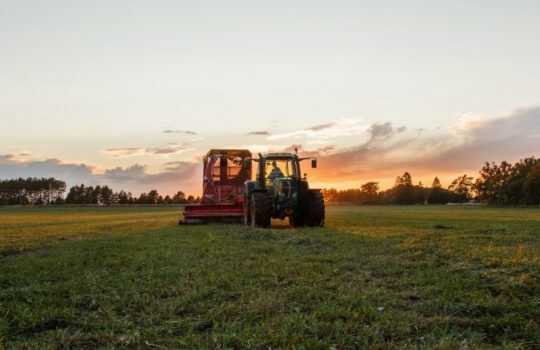 Sweden is one of the most ethically minded countries in the world, with a recent study by the Swedish Trade Federation finding that seven out of ten Swedish consumers choosing to buy eco-labelled or ethical food every month, while the same percentage believe the food sector ought actively to work on sustainability issues. 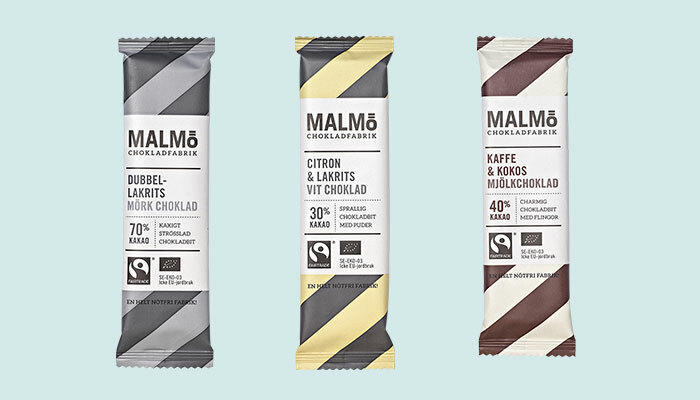 Malmö Chokladfabrik is one example of many forward-thinking Swedish food producers, with its commitment to creating a happy, sustainable world by using organic cocoa beans whenever possible, supporting Fairtrade and using raw ingredients that are 100% free from nuts and other allergens. 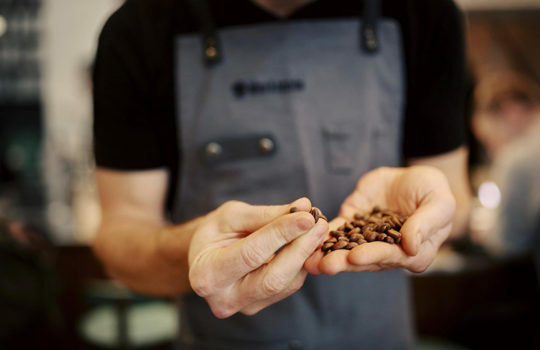 It’s probably no coincidence that its products, like the dark chocolate with lingonberries, taste so unbelievably good. 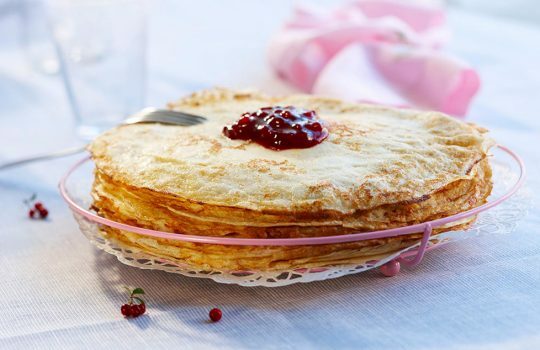 Few issues cause as many disagreements in Swedish households as the question of sweet or salty. Salty liquorice, with its eye-watering spiciness is an acquired taste that people either love or hate. 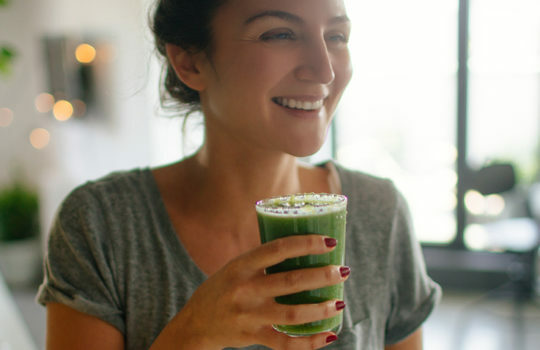 While the lovers find it almost addictive, haters will tell you it’s utterly unpalatable. Sweet liquorice, on the other hand, is less controversial but still considered almost blasphemous by many die-hard salt lovers. 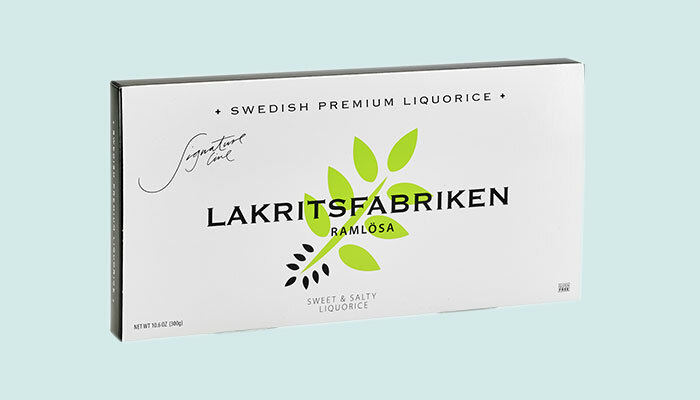 Now Lakritsfabriken has put an end to all the feuds by launching its gluten-free Premium Sweet & Salty Liquorice containing one of each – salty and sweet – which begs the question: why choose, when you can have both? 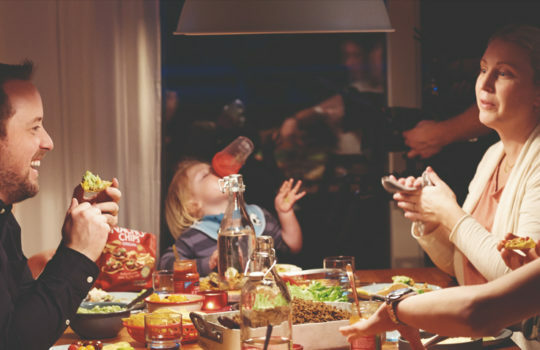 Although they love their candy Swedes are, weirdly enough, one of the healthiest people in the world. 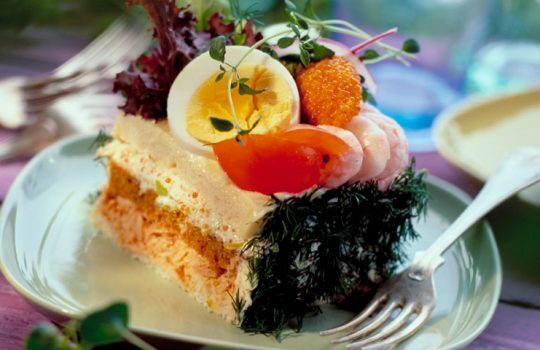 According to a study by the Lancet, only Iceland and Singapore boast healthier eating habits than Sweden. 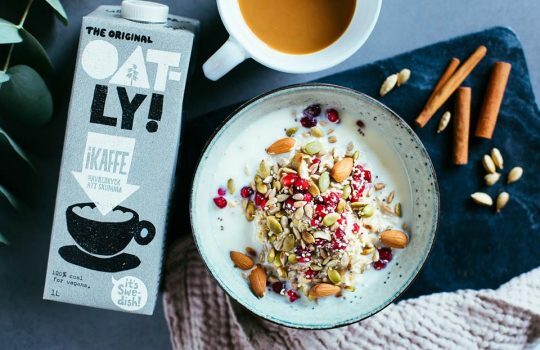 So it follows that Sweden’s innovative food producers are among the early adopters of the healthy-eating movement. 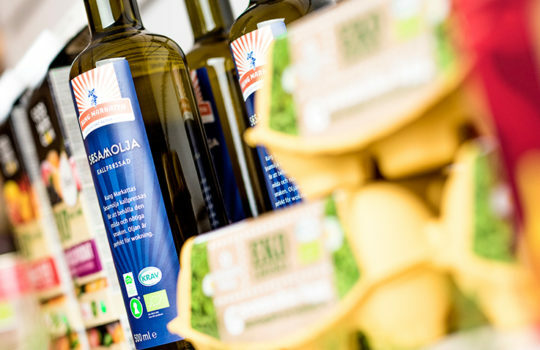 One such example is Smiling, a brand that offers healthy alternatives to sugar-laden treats, such as nuts, juices, snack bars, not to mention delicious, juicy fruit balls made of mango and passion fruit – the ideal nutritious snack for people on the go. 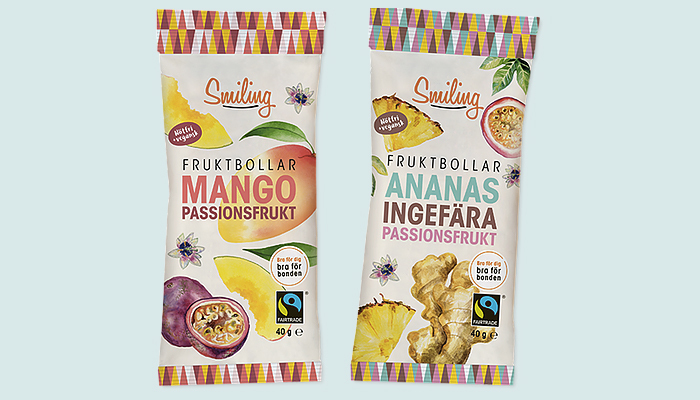 Like all Smiling’s products, the fruit balls are natural, organic, Fairtrade-labelled, free from unnecessary additives, and help to create sustainable development in the countries where the crops are cultivated. 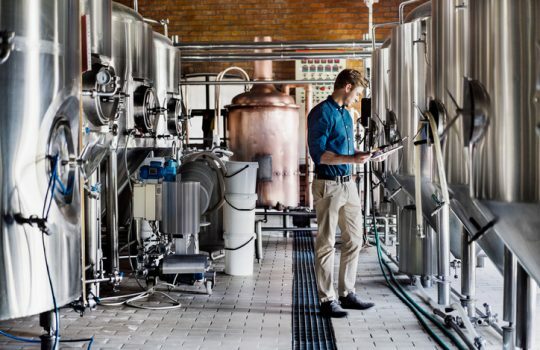 Few things in life taste as wonderful as delicious, creamy milk chocolate, but the sad truth is that most milk chocolate contains an excessive amount of sugar. 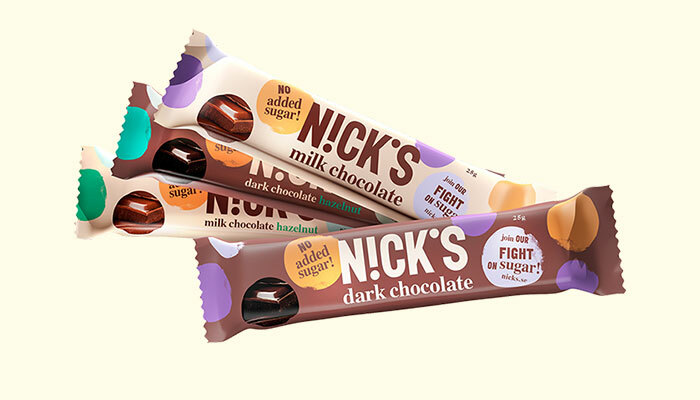 In fact, Swedish chocolate manufacturer Nick’s maintains that sugar may account for as much as half the overall content of a standard bar of milk chocolate. 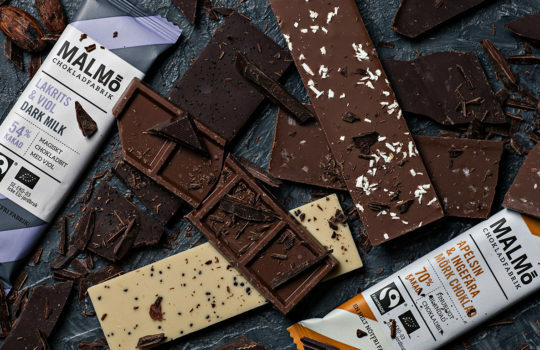 This is why it decided to make its own milk chocolate, with no added sugar – an ideal choice for diabetics, or people on Low Carb, High Fat diets. 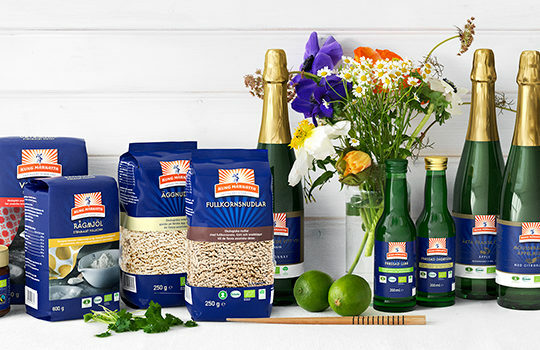 Nick’s products are also wheat-free, gluten-free and contain no artificial sweeteners. 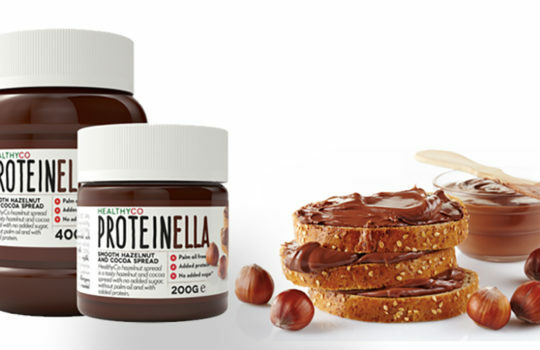 Last but not least, the company maintains its carefully chosen ingredients make its chocolate taste even better than the regular stuff. 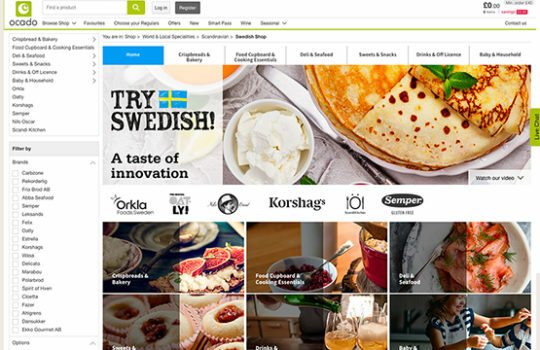 Are you a buyer and interested in importing Swedish candy?